Vera Bradley Sale! 50% Off Sale PLUS FREE Shipping On ALL Orders! You are here: Home / Great Deals / Christmas Deals / Vera Bradley Sale! 50% Off Sale PLUS FREE Shipping On ALL Orders! 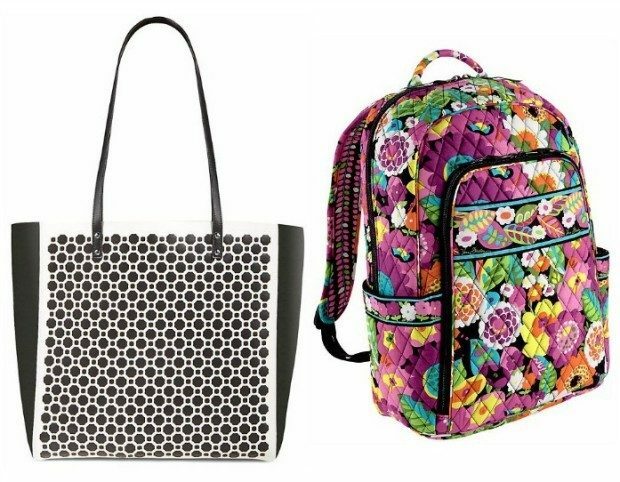 Vera Bradley is having a 50% off sale right now with FREE shipping on all orders! Prices start as low as just $3! These would make great gifts! They have plenty of stocking stuffer sized items as well as their great bags, all included in the sale! They have hair accessories, rolling travel bags, pencil cases, backpacks, stationery, etc! Offers good thru Monday 11/30/15.